Our plumbing service is designed to cater for all our clients, whether it be property development, rental, or straight resale. We can work on hourly and fixed price agreements and achieve the lowest prices with our years of experience and contacts. Typically charges for plumbing are now in excess of £200 per hour at off peak times from accredited providers. We use accredited providers, however as a result prolonged business together our rates are far more preferable. This is ideal for property owners who are renting that want a high quality service for their tenants, but do not wish to pay exorbitant fees in the process. The price to change a leaky tap or look at a boiler needn’t be all that excessive when working with us. We can provide a wide range of plumbing services which are listed below. In the event you don’t find your service, still you should contact us as we will be able to help. We can provide radiator changes. We will replace old, or broken radiators and dispose of them. We will fit ensuring that no making good is required to your wall. At the absolute most we will leave you with a small patch that needs a touch of paint, which we will gladly do if provided whilst we are there. Boiler servicing normally takes an hour, it’s a great service to reduce your clients heating bill and an opportunity to show them you care whilst taking care of your legal obligations. Our friendly, professional plumbers will arrange directly with your tenant for access if necessary. 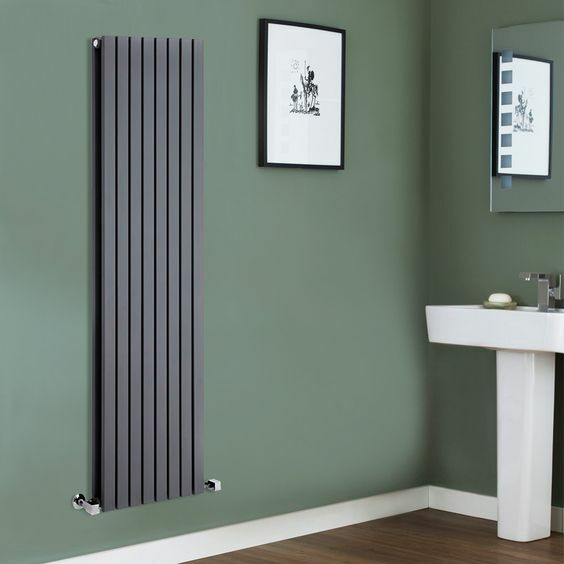 In the event of total refit we can provide a complete heating solution. New boiler, all pipework run from mains gas to boiler, and then plumbing pipework to radiators. We will fit and leave system functioning, tested, with a ticket proving your legal obligations are met. There couldn’t be anything worse than a blocked drain to put your good paying tenant in the mood to move. Our rapid response service will quickly and efficiently arrive at property, keep mess and debris to an absolute minimum, resolve the issue, clean up and leave. The whole process from complaint to fix can be resolved in as little as three hours depending on property location within London. Bathrooms with leaky taps or radiators can be serviced on site. We can provide all replacement parts that are necessary at cost and will provide a twelve month guarantee on any work that we carry out. Kitchen Sinks and blocked traps can be efficiently repaired and serviced. If you have an any issues then it is worth contacting us directly first, we can make a difference to your property yields with our expert plumbing knowledge.